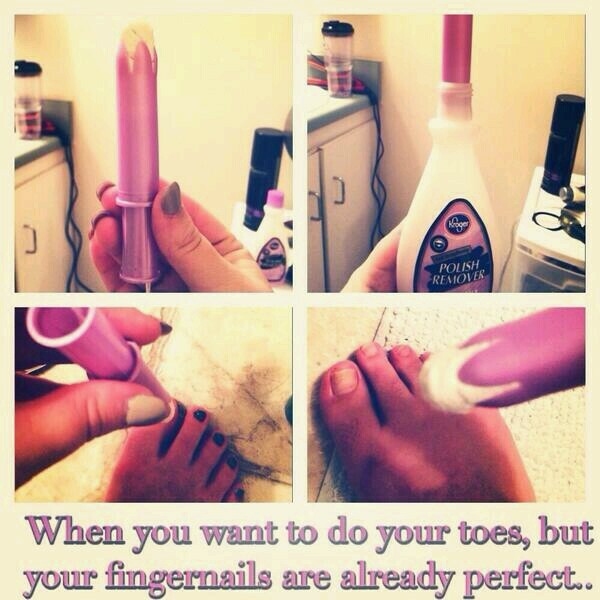 Great idea to keep your manicure looking good. This entry was posted in Nail Care Services and tagged manicure, pedicure. Bookmark the permalink.